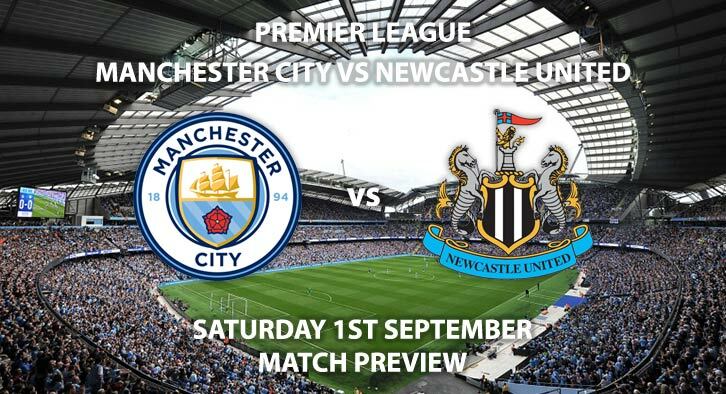 Manchester City vs Newcastle United – the league champions were held to a draw in their visit to Molineux last time out. Meanwhile, Newcastle were narrowly beaten late on against Chelsea at home. The hosts seem to have picked up from where they left off last season despite their draw against Wolves. SkyBet have priced them at 1/9 to win this match – odds not worth backing considering Rafa Benitez preferred style of play. They haven’t struggled for goals so far, with nine to their name already. Forward Sergio Aguero has been in his usual goal scoring form, having already netted three goals. The Argentine is priced at 15/8 to score first. The Citizens have also been pretty solid at the back with only two goals conceded so far. Newcastle won’t offer much attacking threat to the backline and goal keeper, so I wouldn’t be surprised if they kept a clean sheet – especially at home. Manchester City are priced at a very tempting 8/13 to win to nil. Newcastle are obvious underdogs for this encounter, offering very little attacking creativity and highlights so far. They are priced at a huge 22/1 to win. Rafa Benitez rigid style of tactics will see eleven players behind the ball defending for much of the match. However, when they have managed to form any attacking opportunities they have looked rather dangerous. Spaniard Joselu has managed to get on the end of two crosses so far this season, utilizing his aerial ability. He is priced at 4/1 to score anytime. Kenedy has also showcased his attacking flair in segments of matches however still will require more time to settle into Rafa’s system. Defensively, Newcastle are very hard to break down and have only conceded four goals which isn’t too awful given their opposition to date. They will be likely to still be missing captain Jamaal Lascelles and playmaking midfielder Jonjo Shelvey which could hinder their chances of pulling off a huge result. The referee for this fixture will be Kevin Friend. The official has averaged two yellow cards in his two matches so far. Manchester City vs Newcastle United will be televised live in the UK on BT Sport 1 HD and kicks off at 17:30 GMT. Prediction: 3-0 Manchester City – Too much quality. Simple. 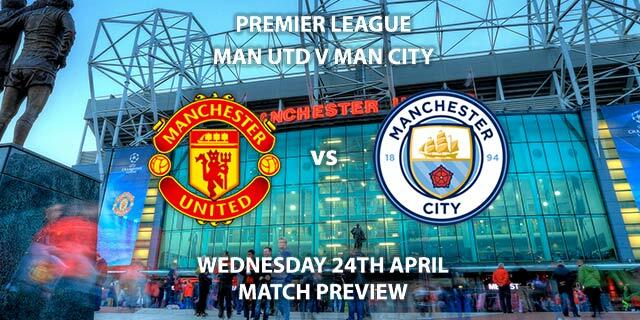 Correct Score – Manchester City win 3-0 – (link no longer available). Correct Score Group Betting – Manchester City to win 3-0, 3-1 or 3-2 – 11/4. Scorecast – Sergio Aguero to score first and Man City to win 3-0 – 9/1. Both Players To Score – Sergio Aguero and Joselu to score – 11/2. 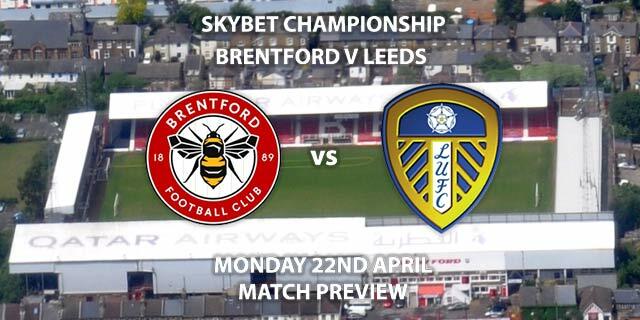 Remember to keep visiting the tips and preview area for further updates and betting previews around this weeks other Premier League and Championship games.